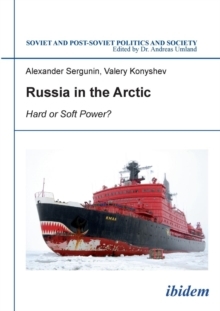 This book aims to explain the reasons behind Russia's international conduct in the post-Soviet era, examining Russian foreign policy discourse with a particular focus on the major foreign policy schools of Atlanticism, Eurasianism, derzhavniki, realpolitik, geopolitics, neo-Marxism, radical nationalism, and post-positivism. The Russian post-Soviet threat perceptions and national security doctrines are studied. The author critically assesses the evolution of Russian foreign policy decision-making over the last 25 years and analyses the roles of various governmental agencies, interest groups and subnational actors. 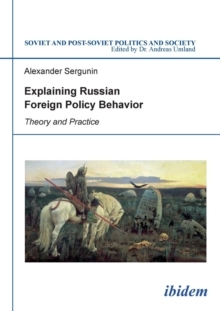 Concluding that a foreign policy consensus is gradually emerging in contemporary Russia, Sergunin argues that the Russian foreign policy discourse aims not only at the formulation of an international strategy but also at the search for a new national identity. 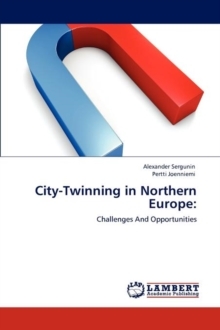 Alexander Sergunin argues that Russia's current domestic situation, defined by numerous socio-economic, inter-ethnic, demographic, environmental, and other problems, dictates the need to abandon superpower ambitions and to rather set modest foreign policy goals.